At present, food and beverage industry require marking brand, nutrition information and shelf life on products. The Gbos laser solution can help the industry obtain fast and efficient laser marking with low cost. 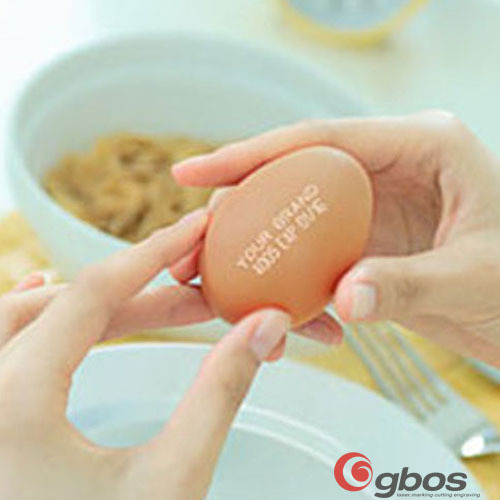 Laser marking in the food and beverage industry is a new trend, mainly used for marking code or brand on the surface of food or package. For fruits, vegetables and other nutritious, healthy and green products, we usually attach it with printed label, but the printed label has high cost, is not easy for use and not environment-friendly. 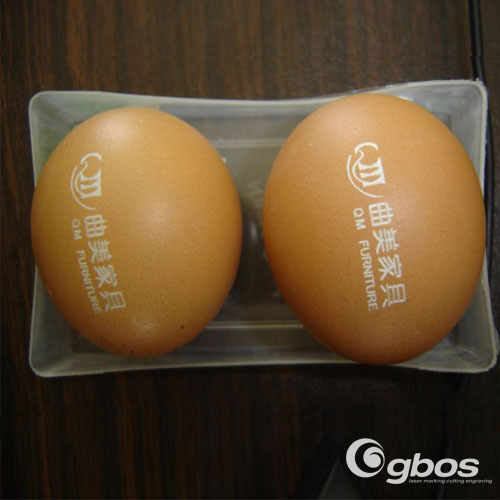 Laser marking can replace the label and directly mark on the surface of food without contact or pollution, for example ��marking�� other important information and printing brand on lemon, apple and cheese products. Besides, the laser marking also can be used to mark shelf life and bar code on the outer packages of filling products, such as coca-cola and pepsi.